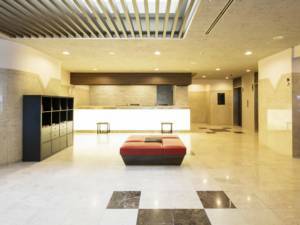 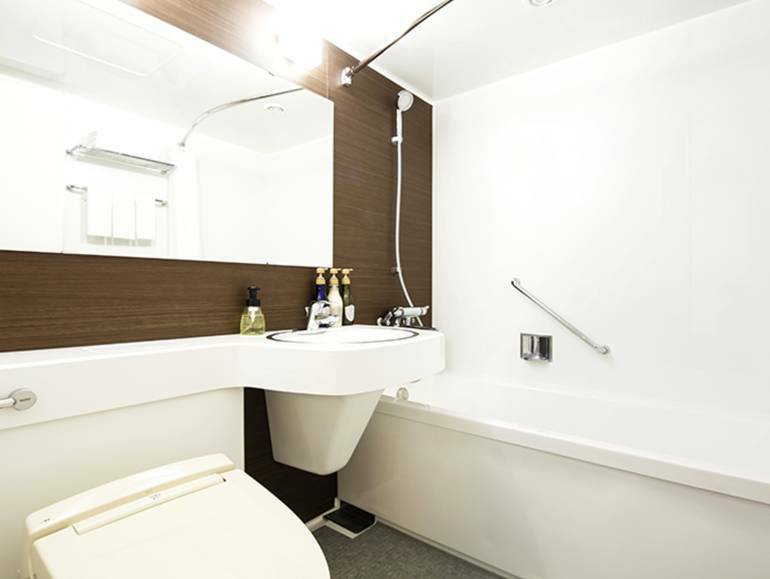 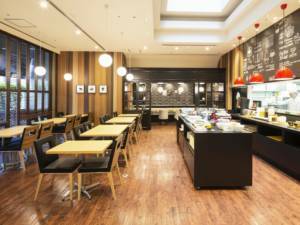 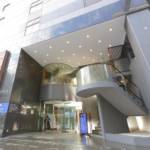 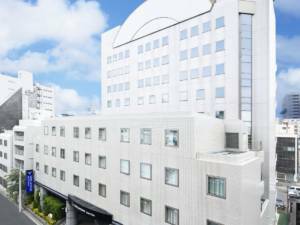 HOTEL MYSTAYS Ueno East is close to JR Ueno Station and Tokyo Metro Inaricho Station and minutes away from the central hubs of Tokyo Station, Shinjuku Station and Asakusa Station. Haneda Airport and Narita Airport are also easy to access. 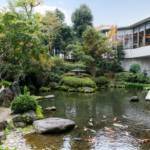 Tokyo landmark Ueno Park—home to the Ueno Zoo, Tokyo National Museum, the National Museum of Nature and Science, National Museum of Western Art, and the Tokyo Metropolitan Art Museum—is within an easy walk. The hotel offers double, semi-double, twin, triple and queen rooms. 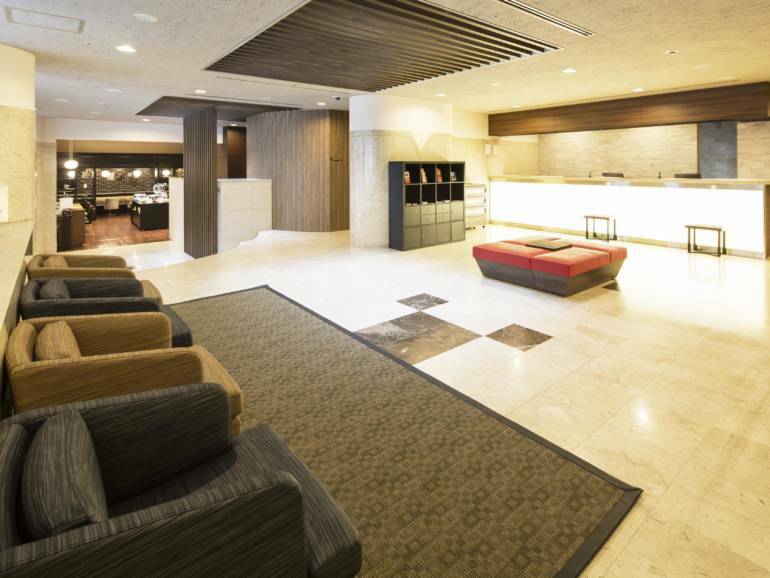 Wifi is available throughout the hotel.